And the mayor of Nashville is not happy about it. The Council on Biblical Manhood & Womanhood, a coalition of evangelicals, released the statement “to address current issues of sexuality,” according to a statement on the group’s website. “We deny that God has designed marriage to be a homosexual, polygamous, or polyamorous relationship,” the statement continues. The manifesto was the result of a meeting of evangelical leaders in the city late last week, according to the council’s website. 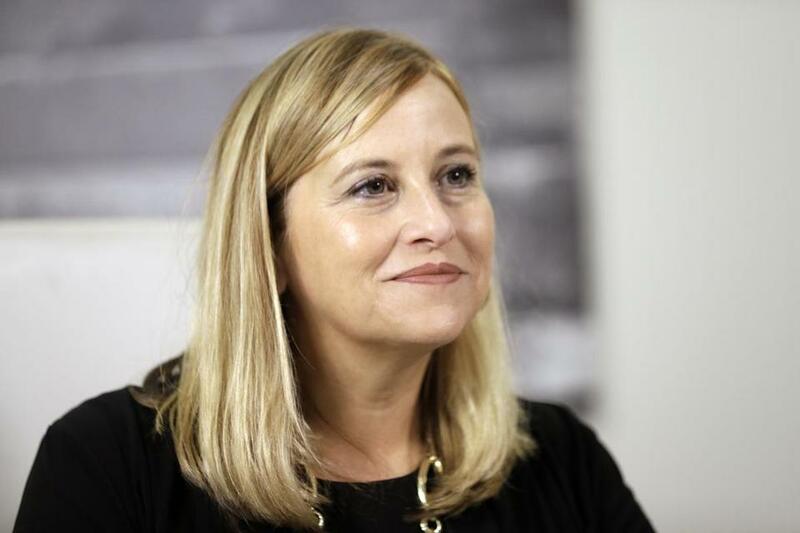 However, the manifesto led to a condemnation from Megan Barry, the mayor of Nashville. As of Tuesday evening, #NashvilleStatement was trending nationally on Twitter.